The Open End (4 x 6 3/8) in 32lb. 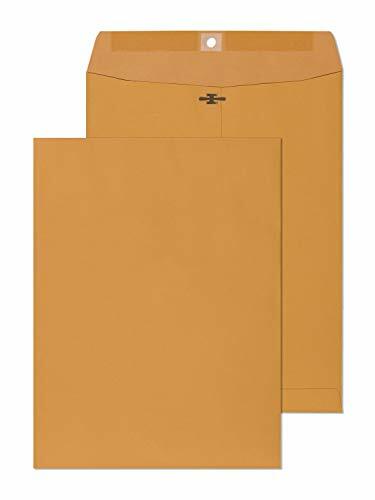 Brown Kraft is a business grade envelope in a light, golden brown color. 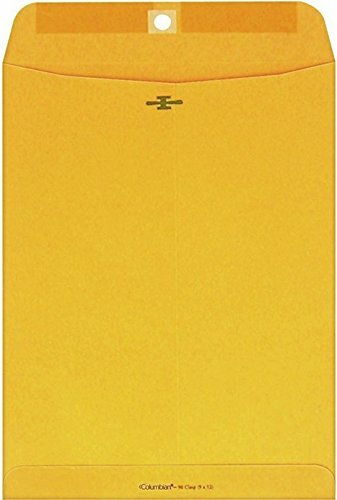 It features a flap on the short side of the envelope, which is sealed by a moistenable strip, to secure the contents inside and is constructed with a center seam. 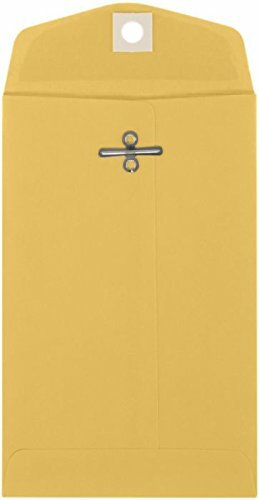 This reusable Open End envelope is ideal for home, school, or office use. The #3 Coin also features double prong Metal Clasps with reinforced eyelets to close the envelope for internal office and storage uses. The heavy-duty 32lb. Brown Kraft material provides protection and privacy of its contents. 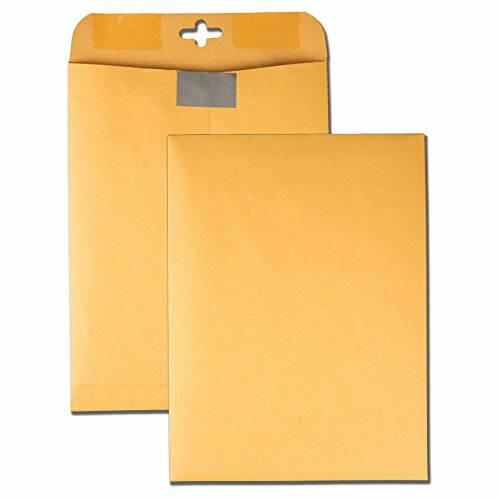 Durable multi-purpose envelope; dual purpose seal allows for multiple uses; use the moisture activated gummed seal for mailing or the strong metal clasp for repeated use and storage purposes. Extra heavy-duty opaque 28 lb. Brown kraft material provides privacy of contents. 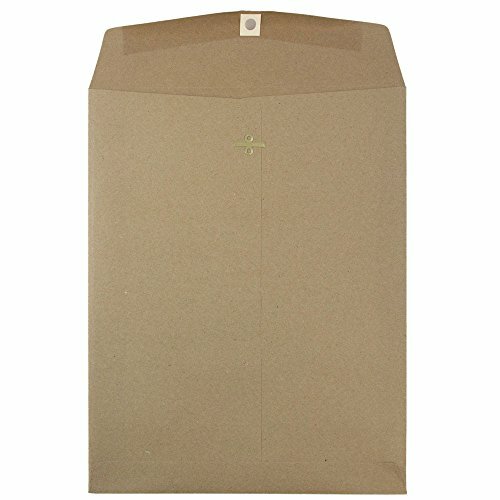 Brown kraft 28# 10"x13" open end with metal clasp/ gum Limited Papers is made from heavy duty recycled brown kraft contains 20% post-consumer waste. Open-end clasp envelope features a moisture-sealing flap and durable, reusable clasp for a secure closure. Heavyweight, 28 lb. kraft paper offers additional security and confidentiality. 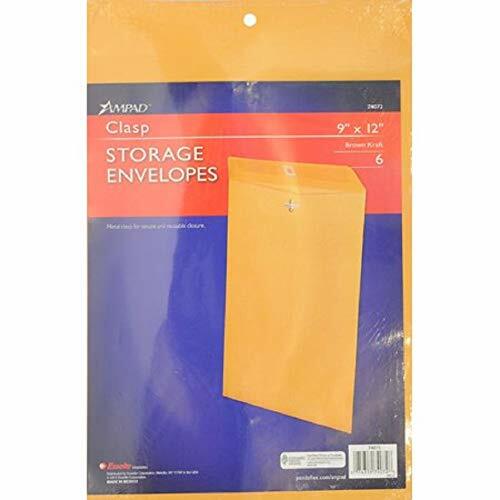 Envelope is ideal for mailing pictures, brochures or pamphlets. The next time your office needs to package a shipment, opt for quality Park Clear Clasp postage saving envelopes. They're designed to help save money at the post office. The Clear Clasp components Dodge the extra charge that's typically associated with metal clasps. And with a smooth Kraft surface, there's plenty of space to add processing labels. Shopping Results for "Open End Brown Kraft Clasp"